I am VERY pleased with this product. I scoured the internet for what I felt was the best choice for the best price. The containers all arrived undamaged and are attractive and sturdy. 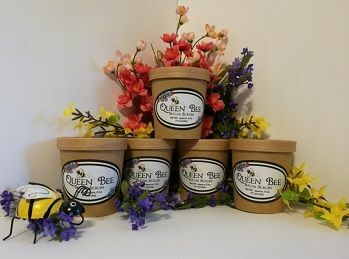 The lids fit very tightly, so I had to take them on and off several times before releasing my product for sale. 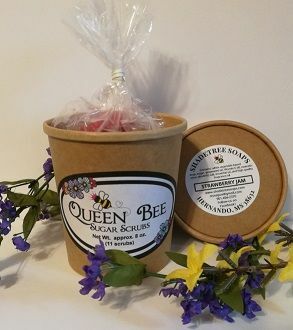 The containers are used for my company's Queen Bee Sugar Scrubs. The paper container protects the product while allowing me to present an attractive package to the customer.